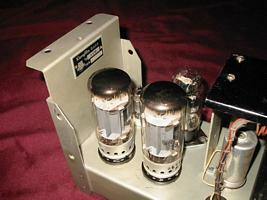 The KL-Q 509 rectifier offers a nice base for Klangfilm style home brew projects. 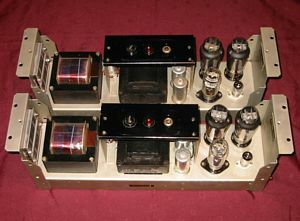 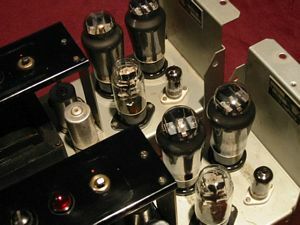 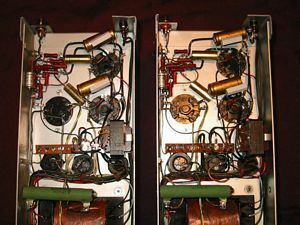 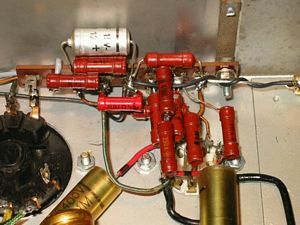 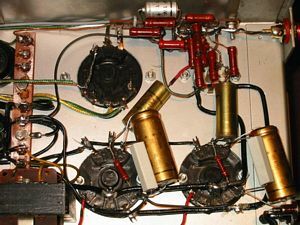 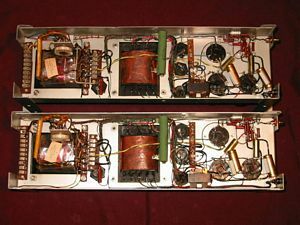 This page shows a 25W EL12 / F2a11 tube amp on the KL-Q with an ECC83 driver stage. 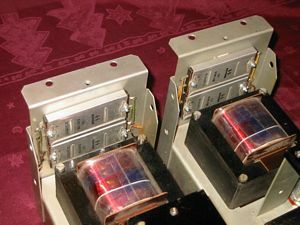 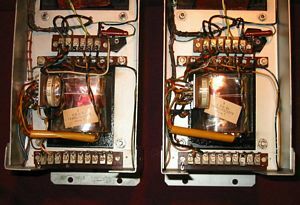 The power transformer comes from a 6SELA 2524 amp. 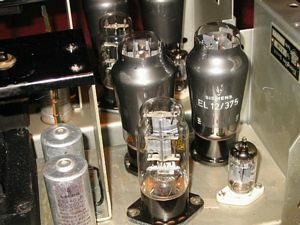 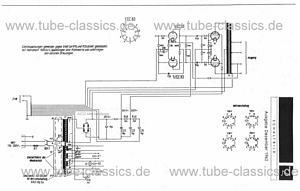 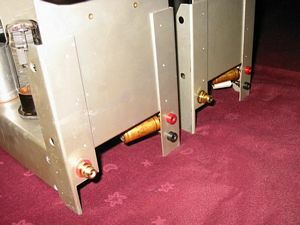 The EZ12 rectifier tube works as filter tube. 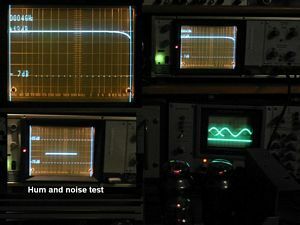 Test (see below) and sound results are really good.